Western Shelter builds structures around a series of ridged and inflatable framed shelters in a variety of sizes and trim levels to meet the needs of the mission at hand. 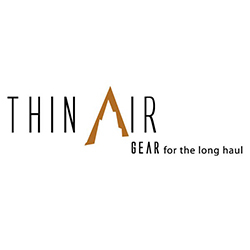 Thorogood makes footwear for outdoor and military use. 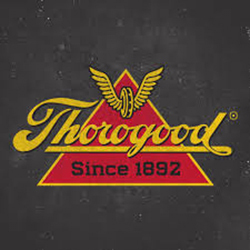 The majority of Thorogood boots are made in the USA making them higher quality and more durable than other boots on the market. 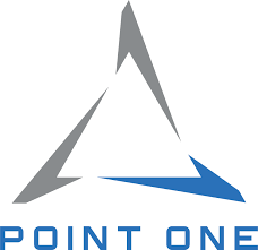 Point one creates training devices for Explosive Ordnance Disposal (EOD). All Point One devices are built to be realistic and can be customized for any situation. Blue Force Gear designs and produces weapon carrying gear. Blue Force Gear is constantly innovating and improving the tactical gear industry, pushing their products to be better. Omni Wool generates comfortable, functional socks. The Company manufactures all of its socks in Tennessee and are certified Berry Compliant. Trijicon’s optic durability is legendary among former and active military personnel. Trijicon ACOG and VCOG scopes are durable and nearly indestructible. Designed to be dependable and able to adapt to the situation on hand. Safran Optics 1 creates full-spectrum electro-optics for outdoor and military use. Optics 1 offer unmatched performance and design. EGI Defense is a Service-Disabled Veteran-Owned Business that provides the best training and equipment solutions for those that fight against terrorism. 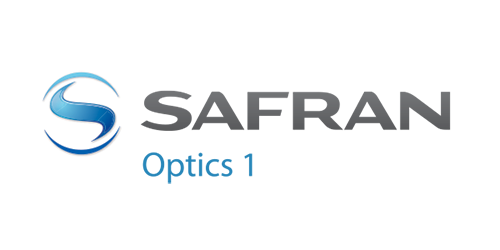 Explotrain creates realistic training simulations related to IEDs for warfighters and first responders. Explotrain understands that it’s not a matter of if a warfighter or fire responder finds an IED but when. Please fill out the fields below with your information to contact the Defense Division directly.